Joyful music and a meaningful message come together to celebrate the good news of the resurrection- and there is a seat just for you! 9:00am and 11:00am Easter morning! 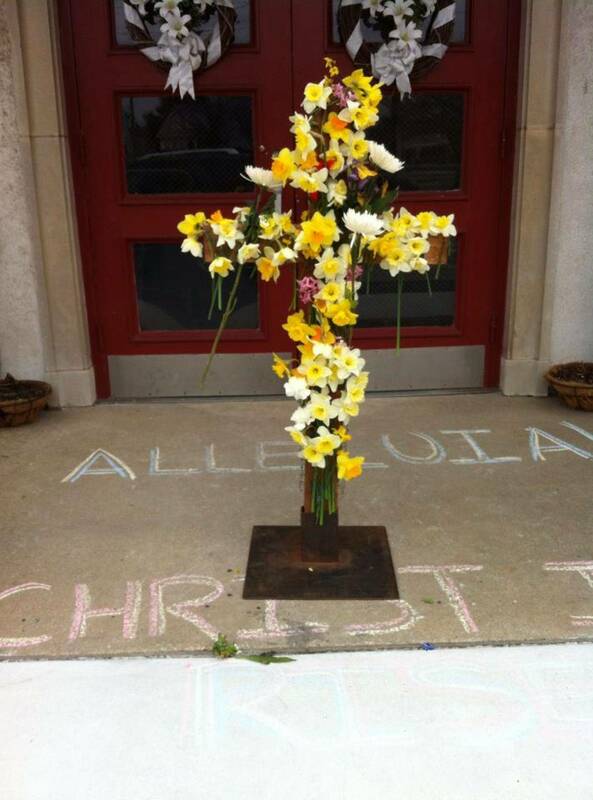 Bring a flower from your garden to decorate the Easter Cross!